锆硅灰、又称含锆微硅粉，系脱硅锆在冶炼过程中，产生的二氧化硅气体经过集尘器冷却收集得到的无定形、粉末状的二氧化硅SiO2，粒径为水泥平均粒径的几百分之一。Zr silica fume. 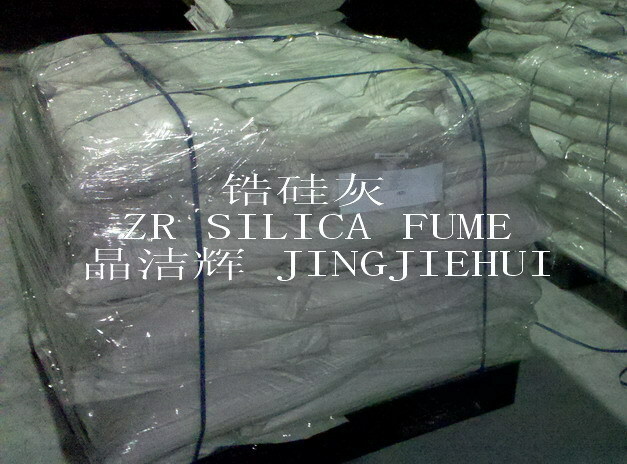 Synonym: micro silica, silica powder,SiO2. 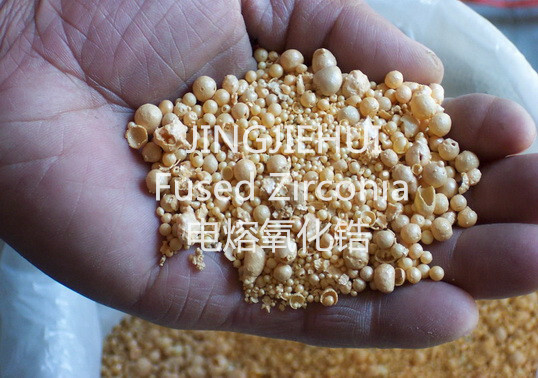 Amorphouse, gray-white flour, Byproduct of fused zirconia, is captured from the furnace during the fusion process. Zrsio4=ZrO2+SiO2↑. 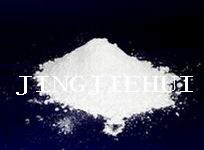 Particle size less than 1 micron.